Free Shipping on US Orders Above $200! No Sales Tax On Any Light Bulbs! Bulb in video may not be actual bulb. Add 14 for free shipping on this order. 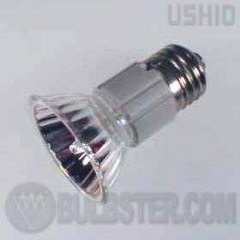 Ushio MR-16 JDR Series Tungsten Halogen Lamp with a two inch dichroic coated reflector, line voltage, medium screw base and a 30 degree flood beam spread. 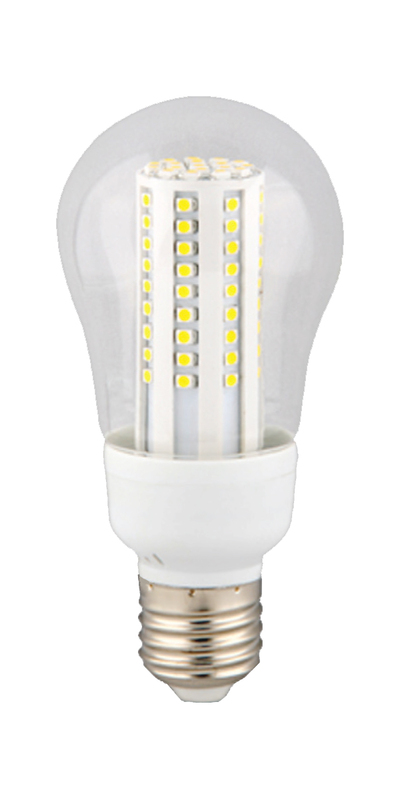 For use in approved halogen fixtures. If you are in the United States, excluding Alaska and Hawaii, and don't need anything faster than Ground shipping, your shipping cost will be a flat rate of $8.95, no matter how many bulbs you order. If your order reaches $200, however, you will get free shipping. If you are not in the United States, or need expedited shipping, please call us for an estimate. We do not charge sales tax for any order. We accept Visa, Mastercard, American Express, & Discover. We also accept USPS money orders. A division of Pacific Supply Group ©2019.